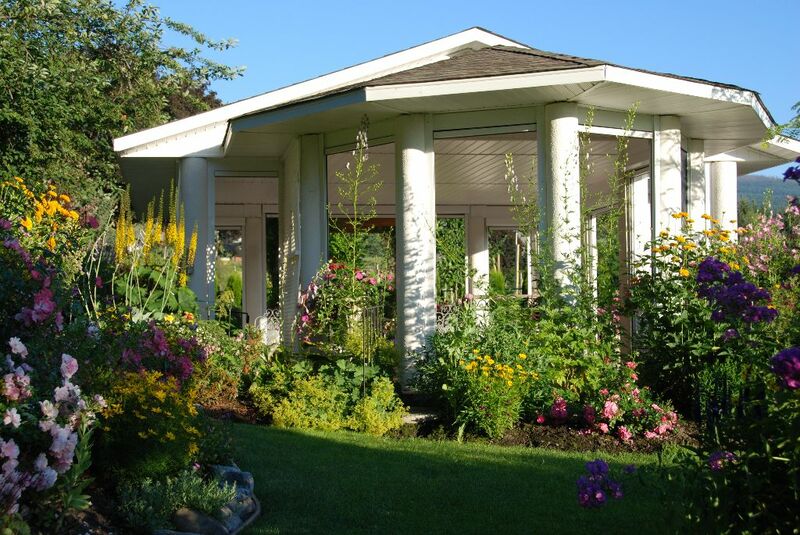 Welcome to the Kelowna Belgo Wedding Chapel in the Sunny Okanagan. 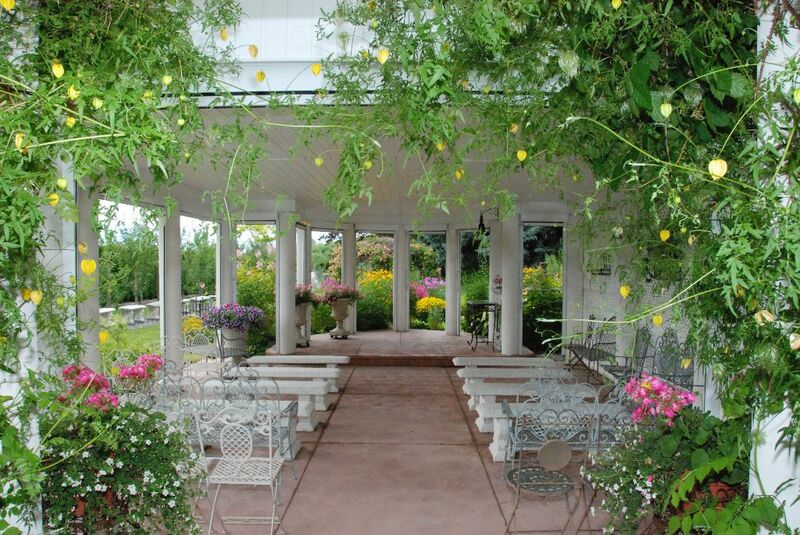 The perfect place for your romantic wedding ceremony. 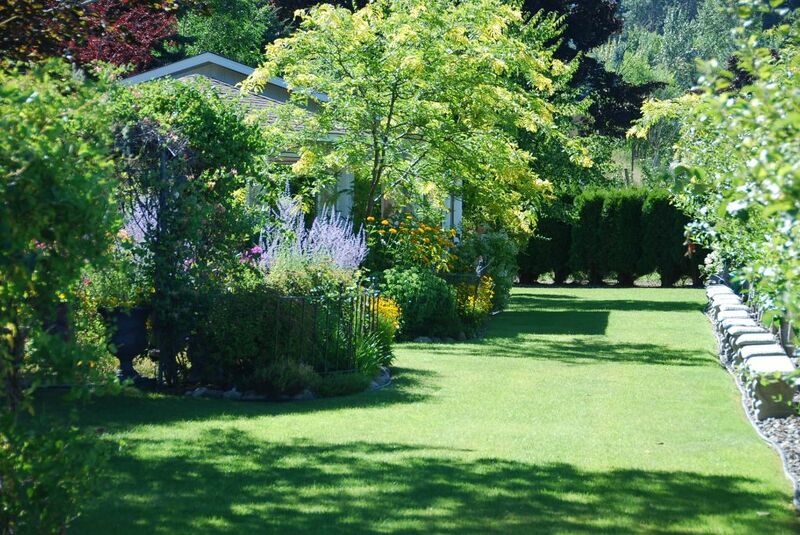 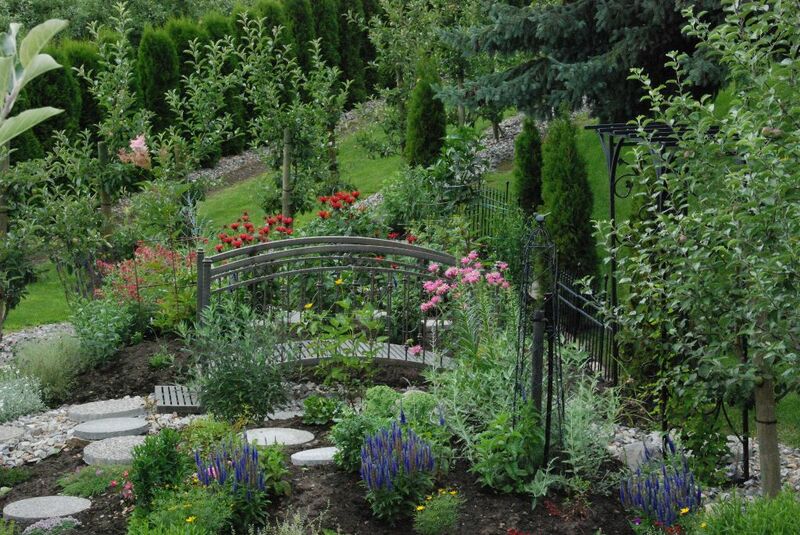 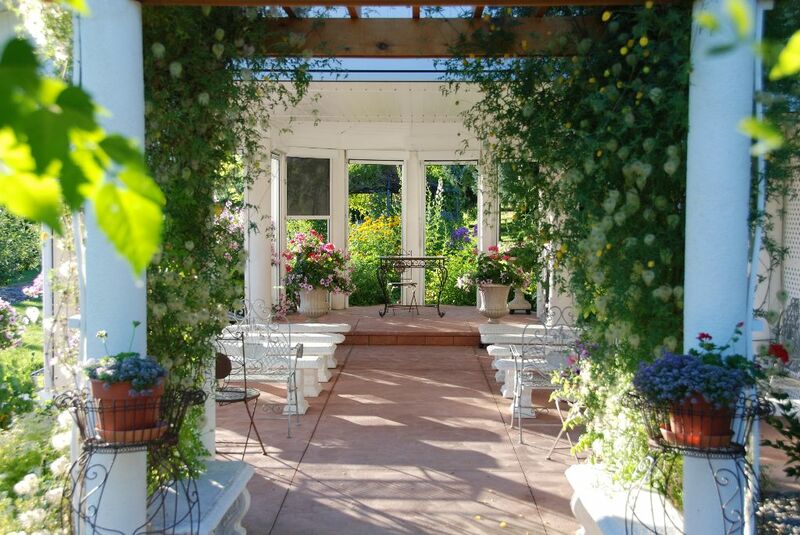 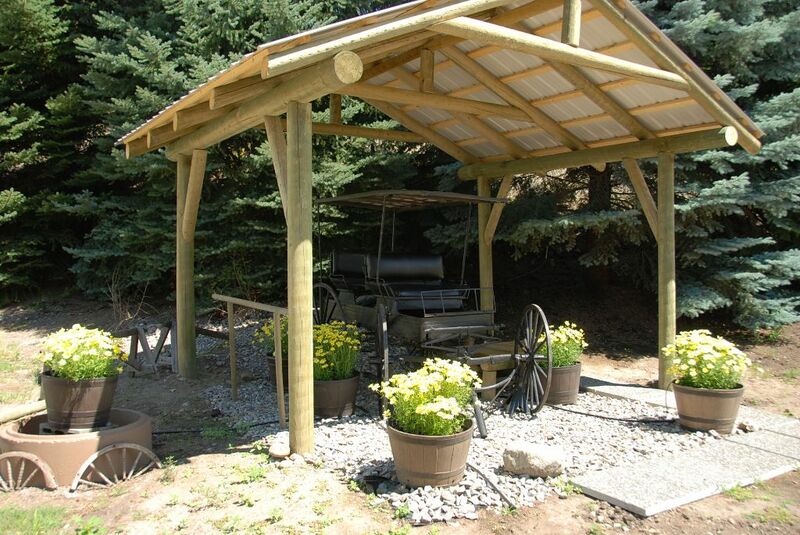 Set in a beautiful Kelowna orchard garden, this open aired or closed in venue allows for either small intimate wedding ceremonies or larger informal ones.